Datasouth.com Printer Supplies - Ribbons, Printheads and More. 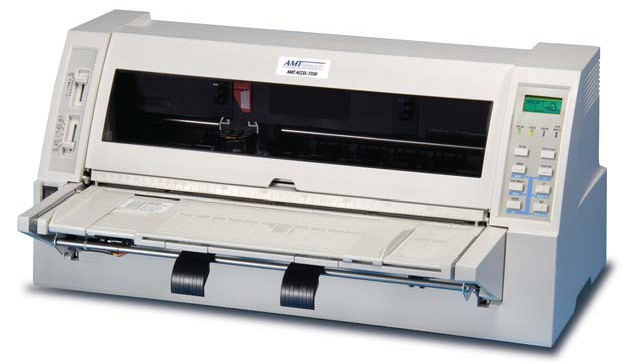 View our line of AMT Datasouth Parts. Click Here.